Annual Festivals / Entertainment / Outdoor Events in or near Pietermaritzburg, Natal Midlands in KwaZulu Natal, South Africa. 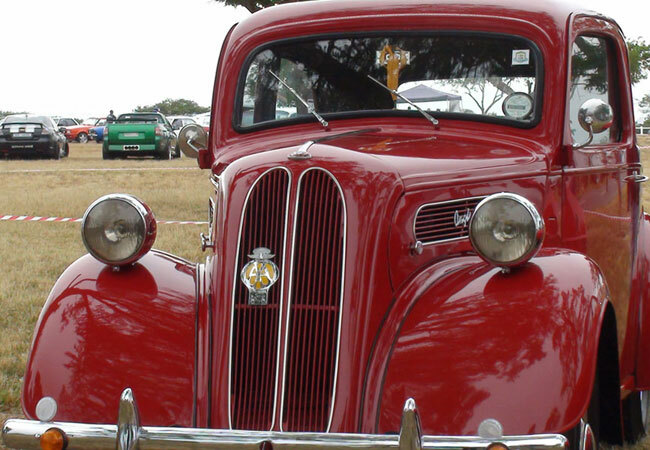 For the past 42 years, car enthusiasts from all over South Africa have flocked to the annual Cars in the Park event. This event is all about celebrating the classic, the elegant, the quirky and the unique when it comes to vehicles of all shapes, sizes and stats. This is the 43rd Cars in the Park, a sure testament to the popularity and success of the event. 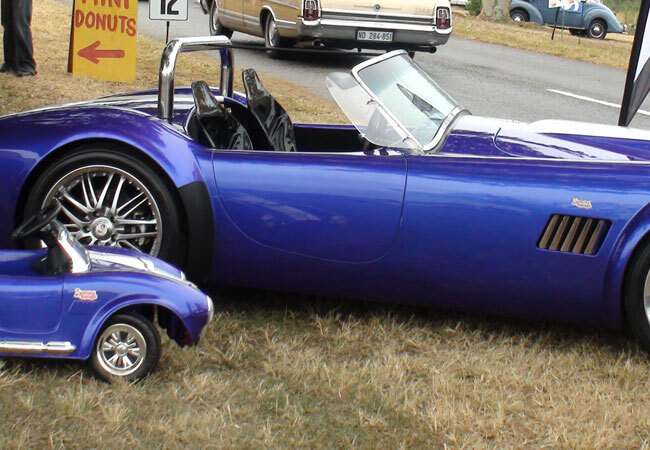 Hosted by the Pietermaritzburg Vintage Sports Car Club, the Cars in the Park is set to have even more on offer this year. 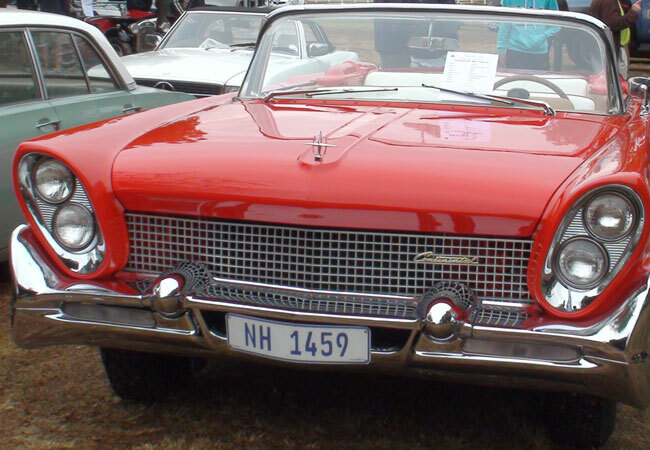 Fans can look forward to seeing an array of modern and vintage cars, motorcycles, and novelty vehicles (like tractors and steam engines). This is not only something for those who have a particular penchant for cars and bikes, though. 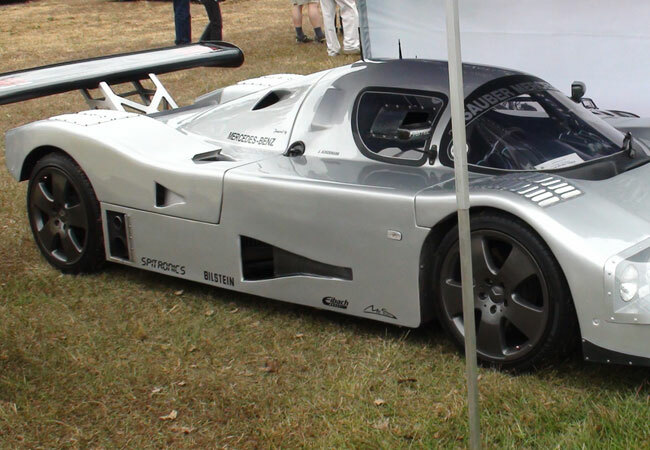 In fact, youngsters love exploring the more than 1 200 car exhibitors. There will be more than 90 food and beverage vendors with local favourites and sweet delights. The beer garden provides the perfect place in which to relax with friends and a cold brew before heading back out to the show, and the live music performance ensures that the whole day has a fun, entertaining vibe. The fun fair is a hit amongst the children, and the flea market popular amongst young and old alike, making this event very special for the whole family. This year’s event will be held at the Ashburton Training Centre in Pietermaritzburg, from 07h00 to 16h30.